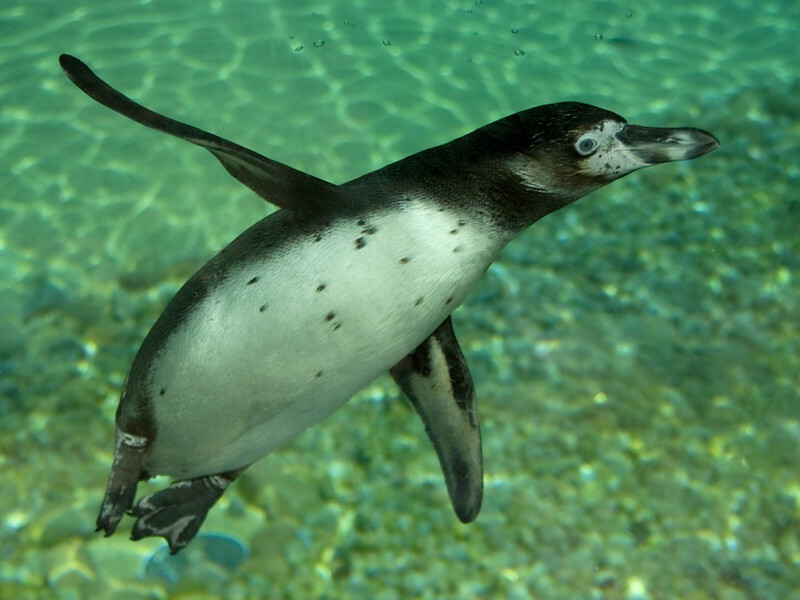 It is believed that the penguins are derived from a type of bird that is able to fly. Yet they needed to be able to adapt to the waters if they were going to be able to survive. 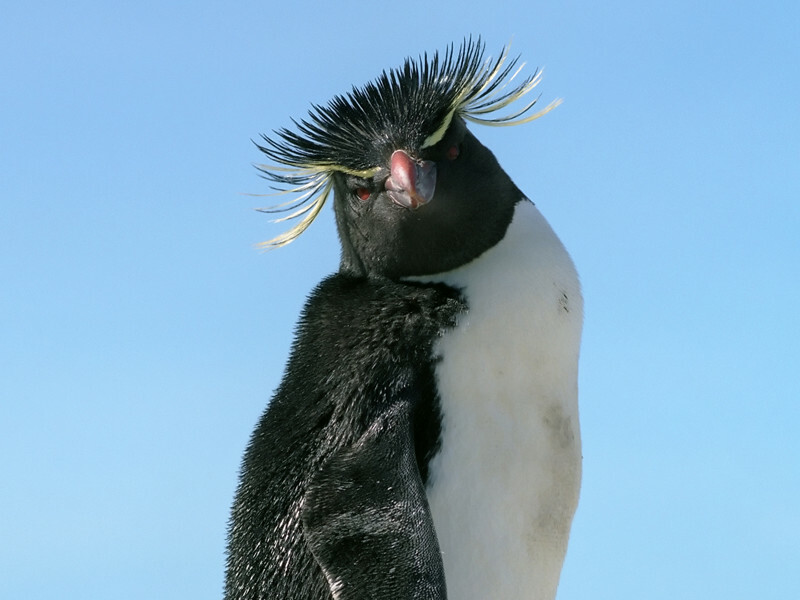 t is a common misconception that all penguins live in icy climates. While many of them do it isn’t something that is necessary in order for them to survive. 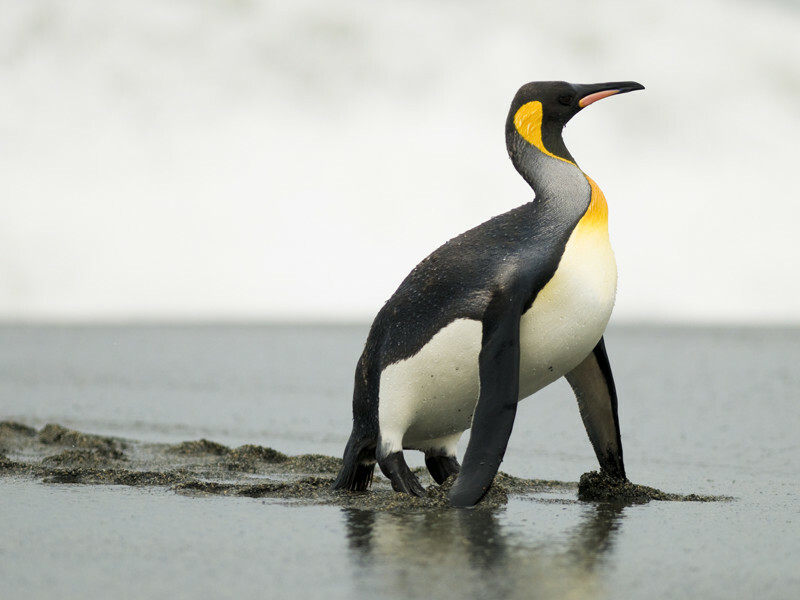 Part of penguin conservation is to make sure their natural environments aren’t taken away from them. 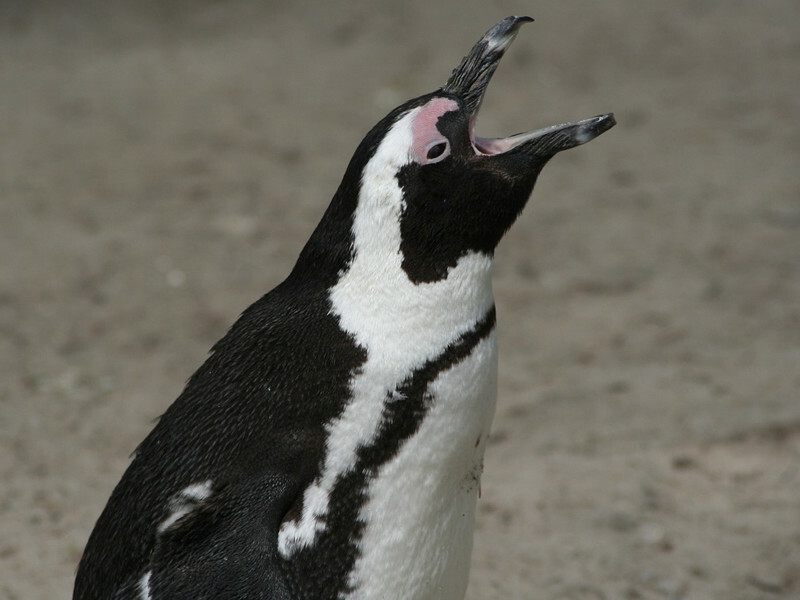 Penguins are very effective communicators, especially with their mates. This is due to the fact that they have to work together in order to care for the eggs and for the offspring. The overall anatomy of a penguin is very complex as well as interesting. 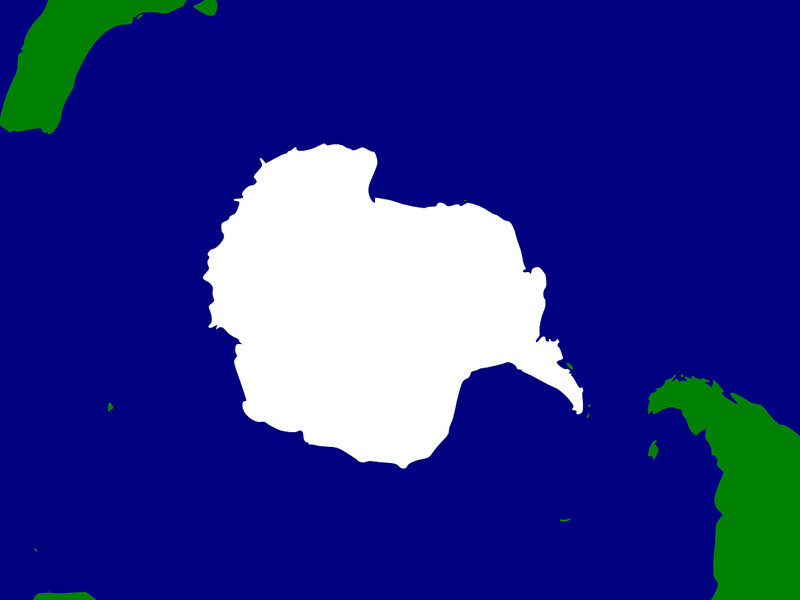 Their bodies are designed to allow them to survive in their natural habitat: cold places or tropical regions.